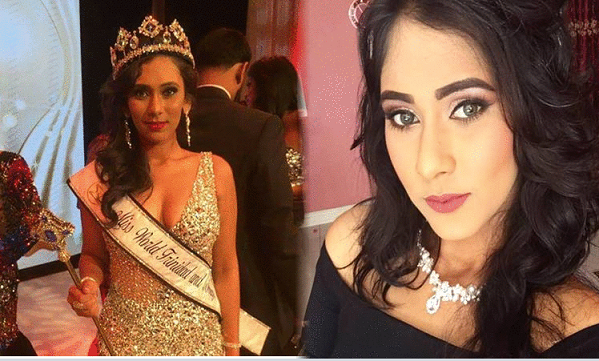 22-year-old Chandini Chanka from San Juan walked away with the crown and title of Miss World Trinidad and Tobago 2017 at the pageant finale held at the Central Bank Auditorium, Eric Williams Plaza, Port of Spain on July 16, 2017. Chandini will represent Trinidad & Tobago at the Miss World 2017 pageant to be held in China on November 18th. She bested 8 other delegates including her court: First runner up was Melissa Aguilleira and the second runner up Tanisha Lalla. Chanka studies law at the University of the West Indies and enjoys playing the sitar and was crowned Miss Divali Nagar in 2015. Trinidad and Tobago has produced one Miss World title through Giselle Laronde in 1986.